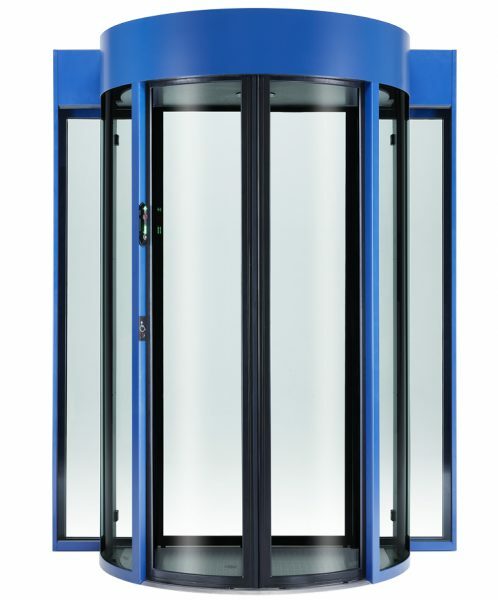 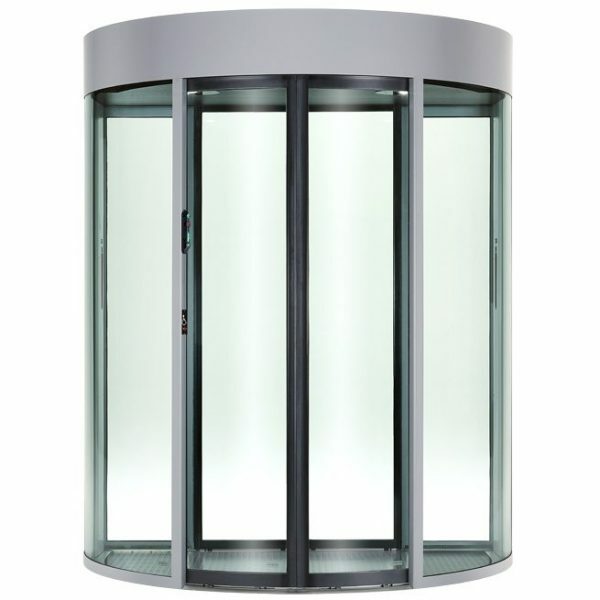 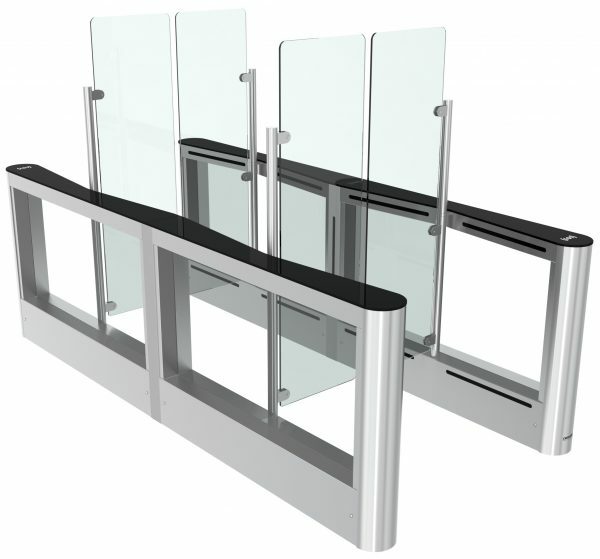 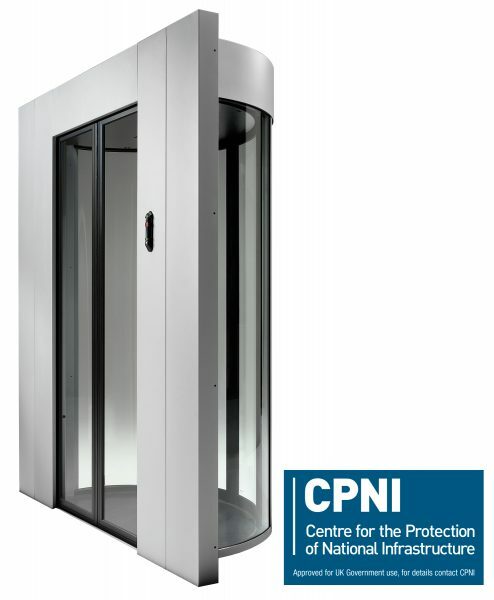 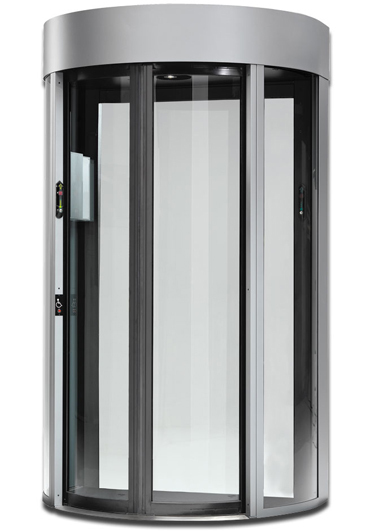 The HPJ190 is a Half Security Portal which can be used with existing secure swing or sliding doors to create a highly secure entrance to eliminate the threat of tailgating. 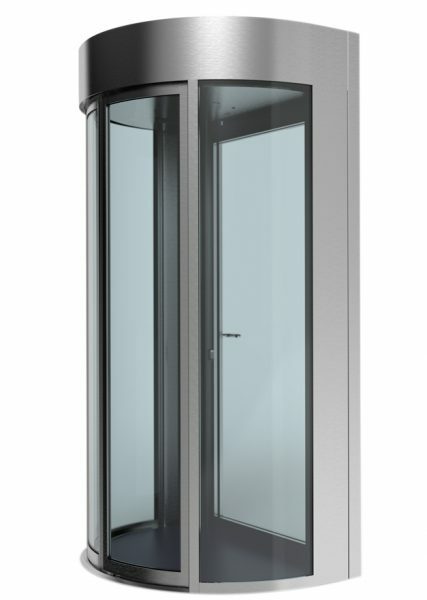 The larger dimensions and 900mm entrance provide easier access for wheelchairs and deliveries. 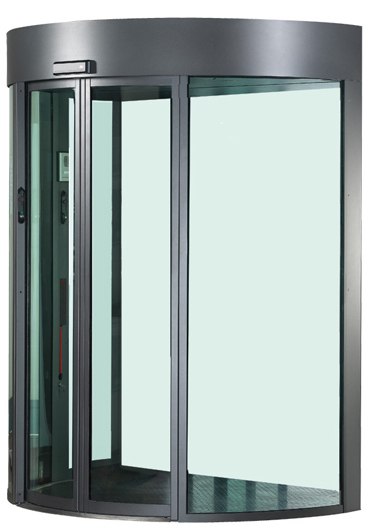 The stylish design ensures the HPJ190 is suitable for any working environment.